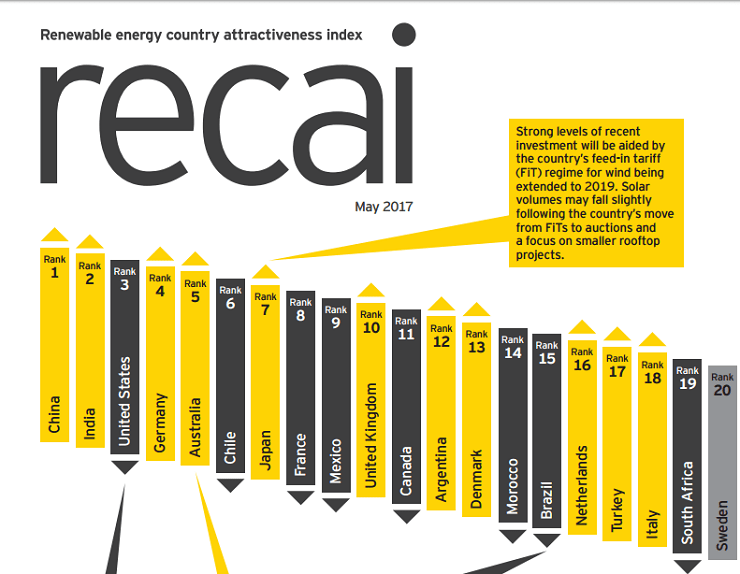 For the first time since 2015, the U.S is pushed down in the ranking of the top 40 countries in the Ernst & Young’s (EY) Renewable Energy Country Attractiveness Index (RECAI). 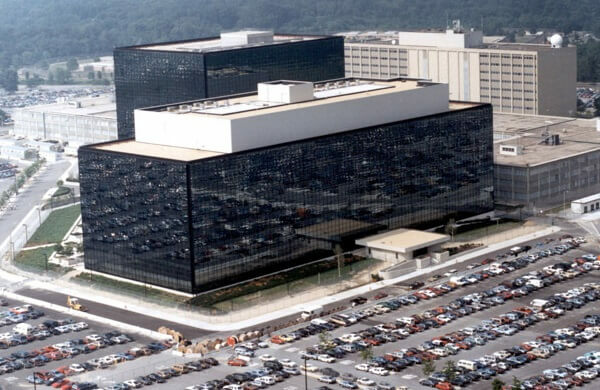 The countries that surpassed the U.S in this list are China and India. In this 49th issue of the RECAI, China and India are at the top positions. While the U.S fell to the 3rd position. The renewable energy 2017 is definitely going to see major changes and this is just one of them. Well, U.S did not lose just because of the new policies in the nation but there are other reasons also. 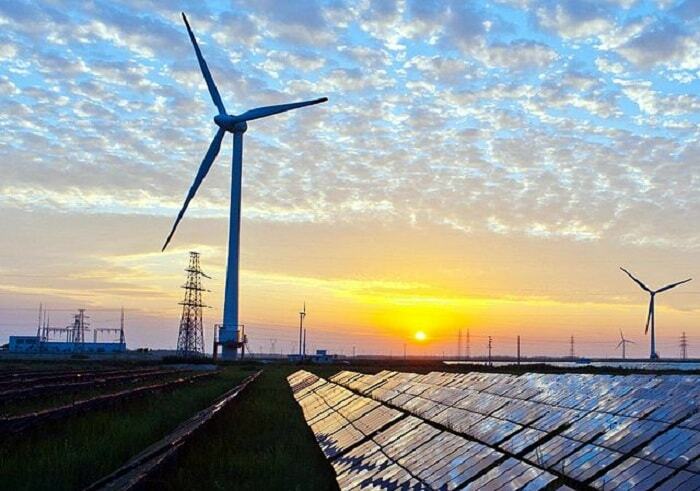 One of the most important is the progress of India and China in the renewable energy area. China has progressed majorly in this area and it plans to run a pilot program for tradable green certificate during this July. 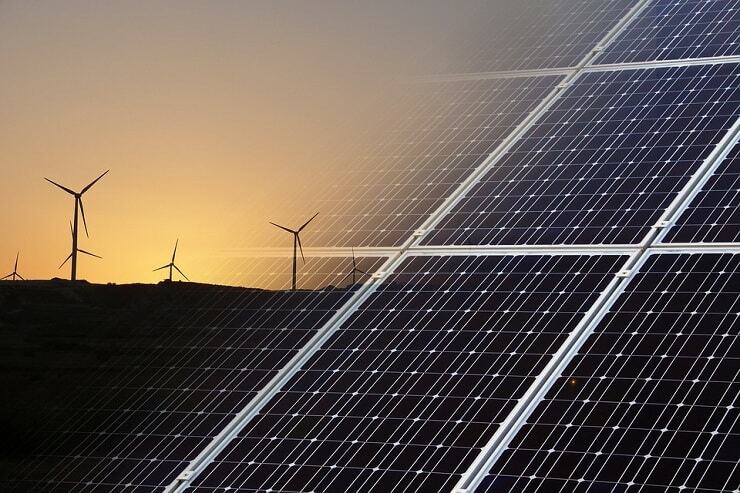 Also, the National Energy Administration (NEA) of China has announced plans to spend U.S $363 billion for developing the new renewable energy by 2020. India does not fail to be on an upward trend on this list by Ernst & Young. The growth of renewable energy 2017 in India can be credited to its future plans majorly. India plans to build almost 175 GW (Gigawatts) of new renewable energy capacity. Not just this, it also intends to be at a stage where the renewable energy can account for around 40 percent of the installed capacity by 2040. The U.S has not fallen out of the top 5 spot on this list yet. However, some of factors may have affected its position to tumble down. Some of them are the recently minted orders by the new President, an attempt to revive the coal industry, changes in the climate policies, etc. Germany is progressing towards wind energy and out of the 4 winning bidders, 3 have put forward an offer to supply power free of subsidy. The projects by DONG Energy (Danish firm) and EnBW (German utility) will rely on the low-cost next-gen turbine technology. The next auction for the offshore wind tender in Germany will be in April 2018. In total, the program targets around 6 to 7 GW (Gigawatts) of offshore capacity. Australia saw a year investing in the renewable energy and declining the usage of coal. As far as renewable energy 2017 is concerned; the country also gears for maintaining the target of renewables along with ensuring grid stability with the help of increased storage. Also, the solar and wind energy accounts for almost 70 percent of the proposed new energy capacity in the country. The countries following Australia in this list are Chile, Japan, France, Mexico, and United Kingdom in the top 10 countries. Ben Warren mentioned that the industry of renewable energy is starting to break-free from the shackles stalling the progress in the past. Adding to this, he said that lower costs, advances in the battery storage, and more refined technology enables widespread investment as well as the adoption of clean energy. Warren is EY’s Global Power & Utilities Corporate Finance Leader. He is also RECAI’s Chief Editor. Well, by the end of this year, we will also come to know that which country rules the area of renewable energy 2017 as per various aspects.